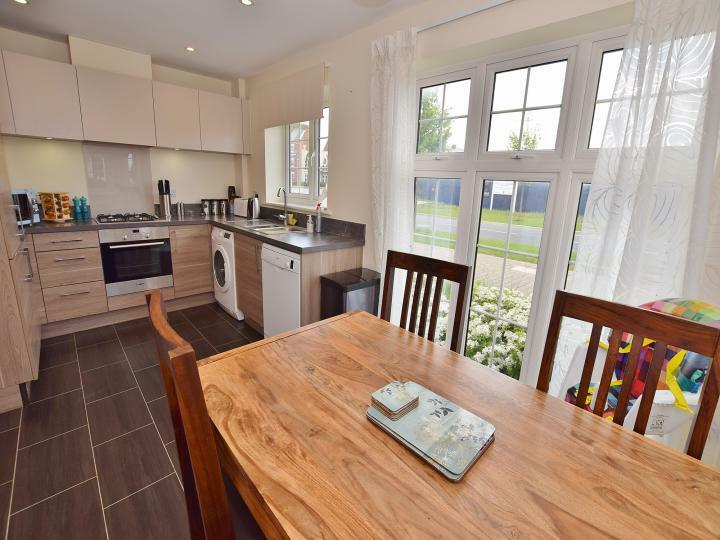 This spacious and superbly presented TWO BEDROOM first floor apartment is situated on the popular REPTON PARK development and offered for sale CHAIN FREE. Don't miss out call or email us today! 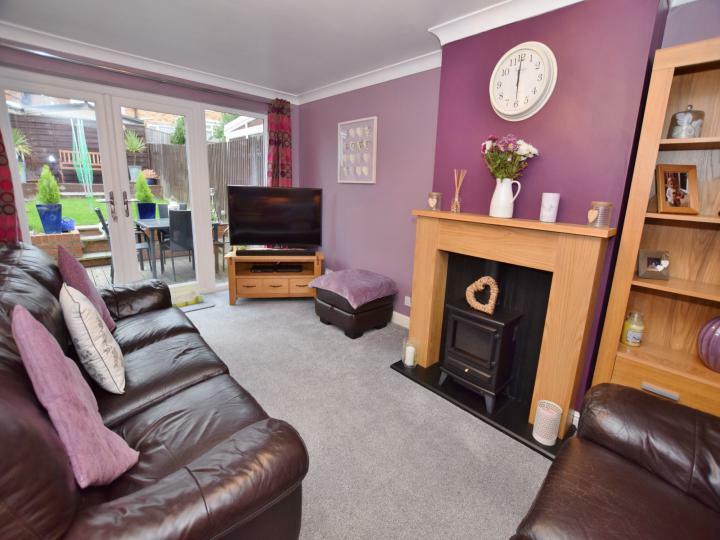 This superb 3 bedroom semi detached home is brought to the market in SUPERB ORDER throughout. There is a MODERN KITCHEN, off road parking and a GARAGE. 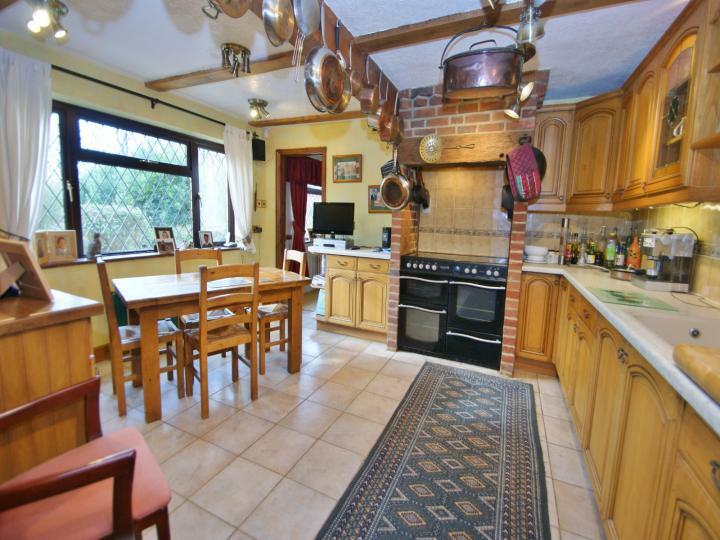 Hamstreet is a very desirable village and this property is offered CHAIN FREE! Do not miss it, call or email us today! 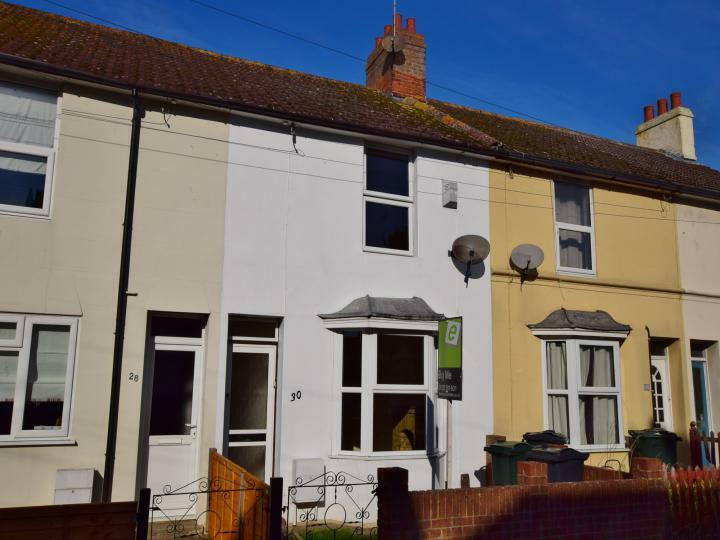 +++ GUIDE PRICE £180,000 TO £200,000 +++ If you are looking for a well presented home which is CLOSE TO TOWN then this has got to be on your viewing list. There are 2 GOOD SIZE BEDROOMS and an ENCLOSED REAR GARDEN. The property is CHAIN FREE so call or email us today! 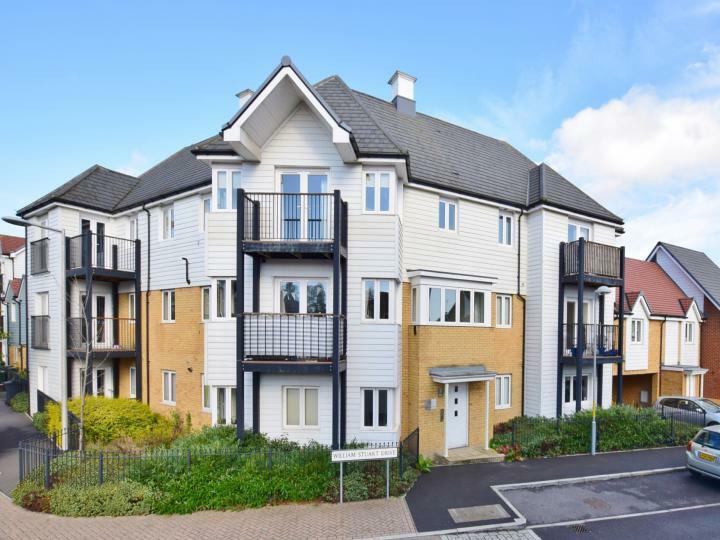 Do not miss this superb 2 bedroom apartment in the sought after Singleton Hill area of Ashford. There are Juliet balconies from the lounge and master bedroom as well as an EN-SUITE SHOWER ROOM. Call or email us today! 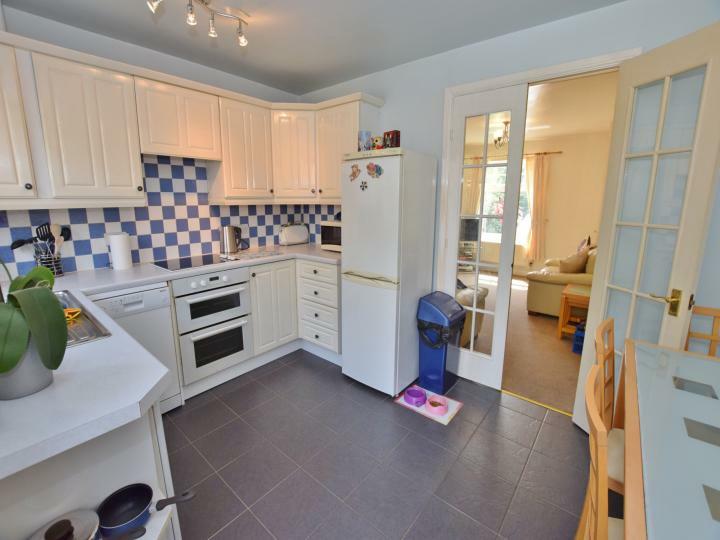 This superb 2 bedroom home is situated on the edge of Knights Park and has 2 great sized bedrooms, lovely enclosed and well maintained rear garden and is tucked away in a private driveway. Do not miss this, call or email us today! +++ GUIDE PRICE £675,000 TO £725,000 +++ This gorgeous grade 2 listed village home is not only offered in superb order throughout but also offers an amazing annex with even more potential and don't miss the land at the rear which could be a brilliant investment opportunity! Call or email us today to arrange your viewing! 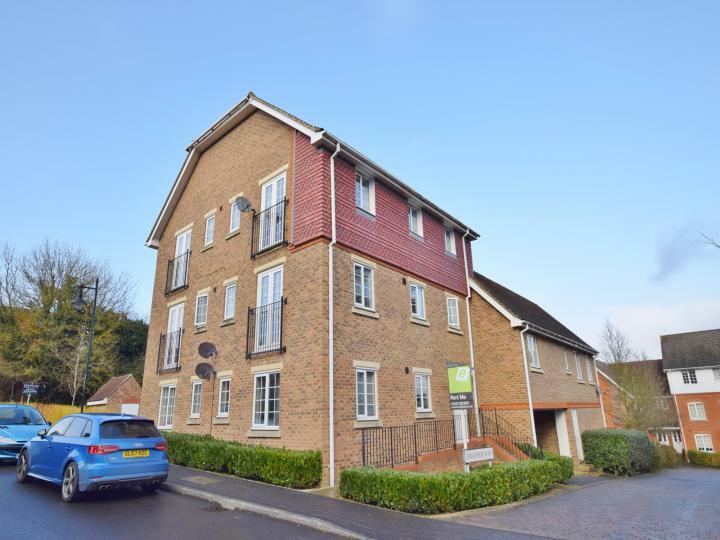 +++ GUIDE PRICE £260,000 TO £280,000 +++ If you are in need of a SPACIOUS 2 DOUBLE BEDROOMED home then look no further than this SUPERB property situated on the VERY popular FINBERRY development. 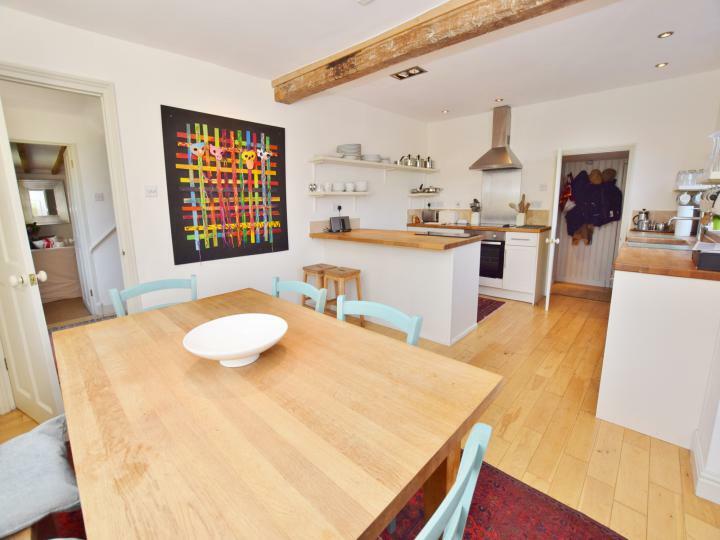 The property is available for viewings immediately so call or email us today! This amazing home has really got everything and more to offer for anyone looking for that PERFECT VILLAGE LOCATION with absolutely outstanding farmland views. Don't take our word for it, call or email us today to arrange your viewing! If you're looking for a well presented, good sized apartment, then this is the perfect property for you. 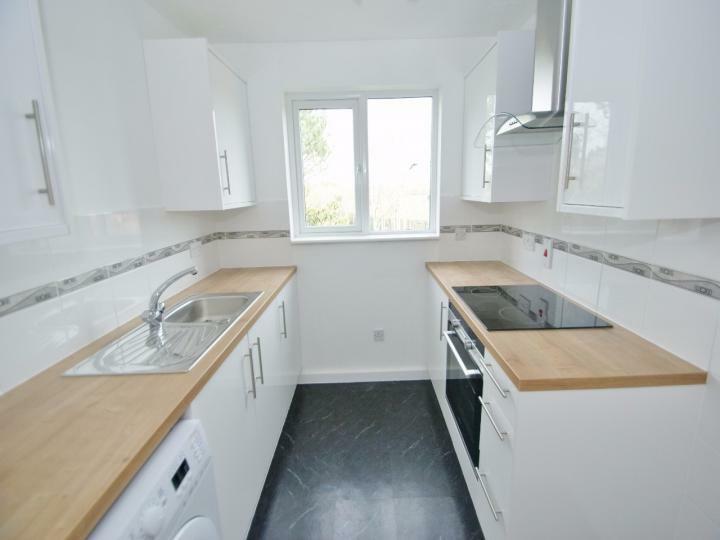 Situated in Singleton this 2 bedroom first floor flat is essential viewing. Call or email us today!